Solana Beach is, as you may have guessed, a beach town. Which can mean one of two or even both scenarios. There’s the Good. There’s the Bad. And sometimes there’s the Ugly. Here’s how to make any scenario work for you when trying to sell your house in Solana Beach. Does your home have structural damage from water or natural erosion? Natural erosion is caused from the harsh winds and landscape that living by the beach brings. Walls can be warped, sand can crawl up into the corners and separate your build and the wood in your home can weaken. If that’s the case, not to worry. Get it fixed, clean it up and put it on the market. 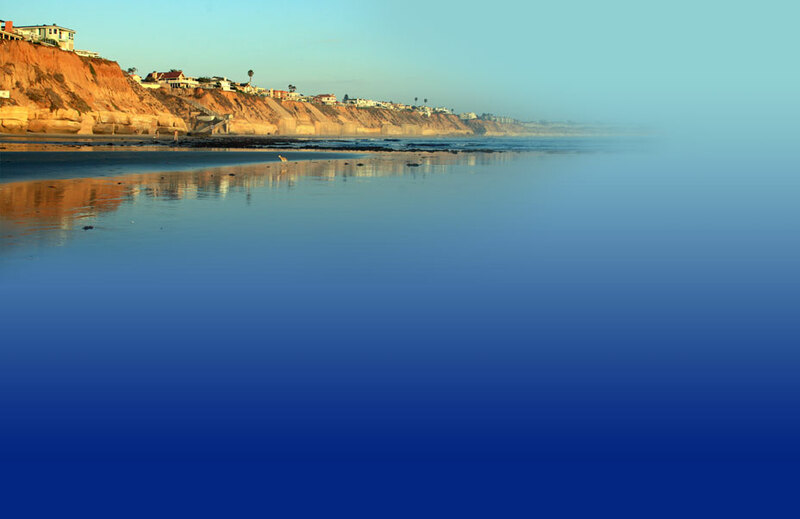 With limited inventories in Solana Beach, its almost guaranteed that your Beach house will sell fairly fast. Now, here’s a tip that’s easy and simply to follow. Get your eyeballs on HGTV. Learn how to sell your home. Figure out what furniture combinations, decorations and even colors attract the home buyers eye. That way you’re not paying a professional a handsome sum to come in and do this much needed work for you. Lastly, go to OpenOffer.com and list your house. Then just wait. The Offers will come in and you’ll be able to manage the price negotiation process and even see what your listing agent is doing on your behalf.